Window of Opportunity to Gain Australian Citizenship. Many migrants who have held ‘Permanent Resident’ status for 12 months or longer, have become eligible (again) overnight to apply for Australian citizenship. 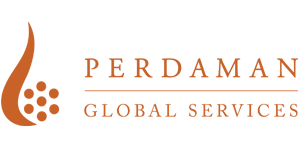 Proposed legislation had sought to impose a relatively high English Language requirement and to make permanent residents wait at least four years before applying for citizenship. The bill, introduced in June 2017, has now been abandoned, after the government failed to obtain the necessary support to pass it before expiry of the deadline. Immigration Minister Peter Dutton however, has announced that he will continue to seek changes to the Australian citizenship requirements under a new bill which he plans to introduce in the near future. While details of the proposed new bill are still sketchy, Mr Dutton plans for the bill to come into effect on 1 July 2018. Until then, citizenship applications will be assessed in accordance with the legislation current at the time of application. A mandatory English Language test will constitute a new citizenship requirement: currently an applicant is deemed to have a satisfactory level of English by passing the ‘Citizenship Test’ which can only be undertaken in English. 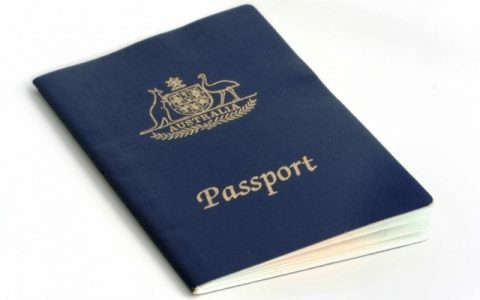 The planned new bill is expected to demand a permanent residence status of 4 years (minimum) as one of the eligibility criteria for Australian citizenship. While such a requirement would bring Australia in line with citizenship requirements of many Western countries, it will add three years to the time migrants have to wait before they can apply for Australian citizenship. 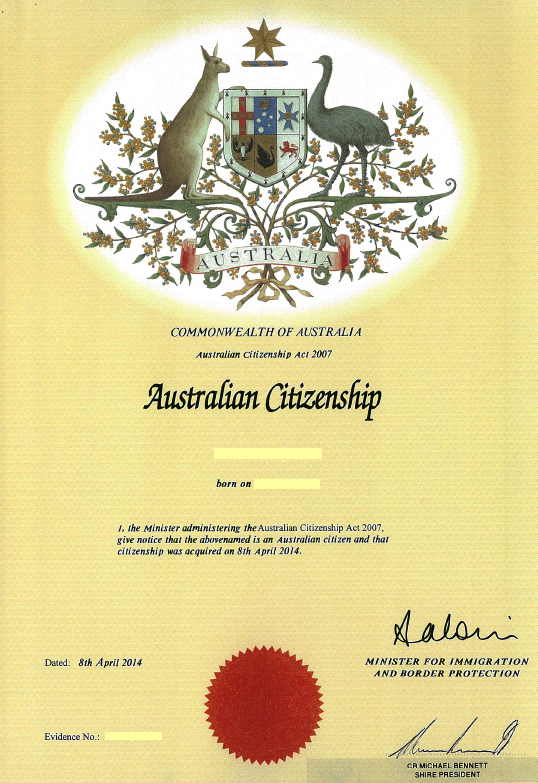 Some exemptions and other pathways to Australian citizenship are available depending on the circumstances. Our experienced team is looking forward to prepare, manage and submit your citizenship application so you can embark on the final step of your migration journey with minimum stress and maximum confidence.